By most standards, a $500 gift budget is a pretty generous one. We’re also really close to that special time of the year when people give each other gifts as a sign of love and appreciation. If you have a photographer you care about, or maybe you’re thinking of getting something nice for yourself this Christmas, this list will definitely be of help. Check out our selected gifts for less than $500. 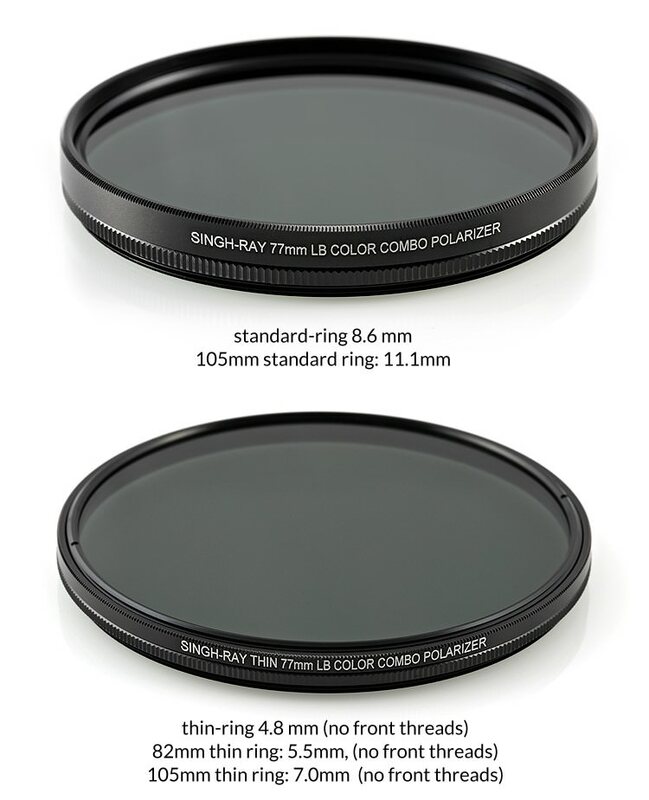 While they are definitely not the most affordable circular polarizers on the market, Singh-Ray filters are definitely one of the best options money can buy. They control reflections perfectly while subtly enhancing colors, just enough to keep that natural look landscape photographers love so much. This is the kind of tripod you want to take to the most remote corners of the planet. It has waterproof leg locks that incorporate materials from the automotive industry. The tripod is suited for usage in extreme conditions. Just like standard Sirui models, it extends and contracts smoothly and effortlessly. 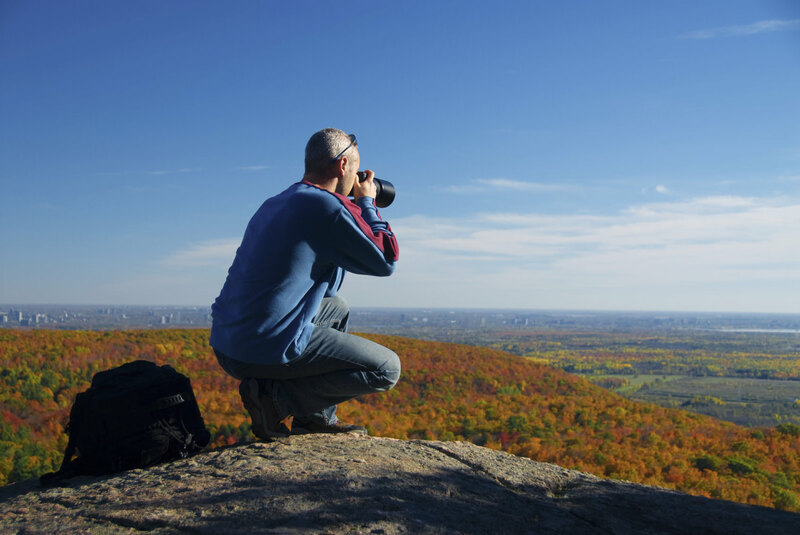 If you’re looking for smooth video motion and great looking time lapse photography, look no further. 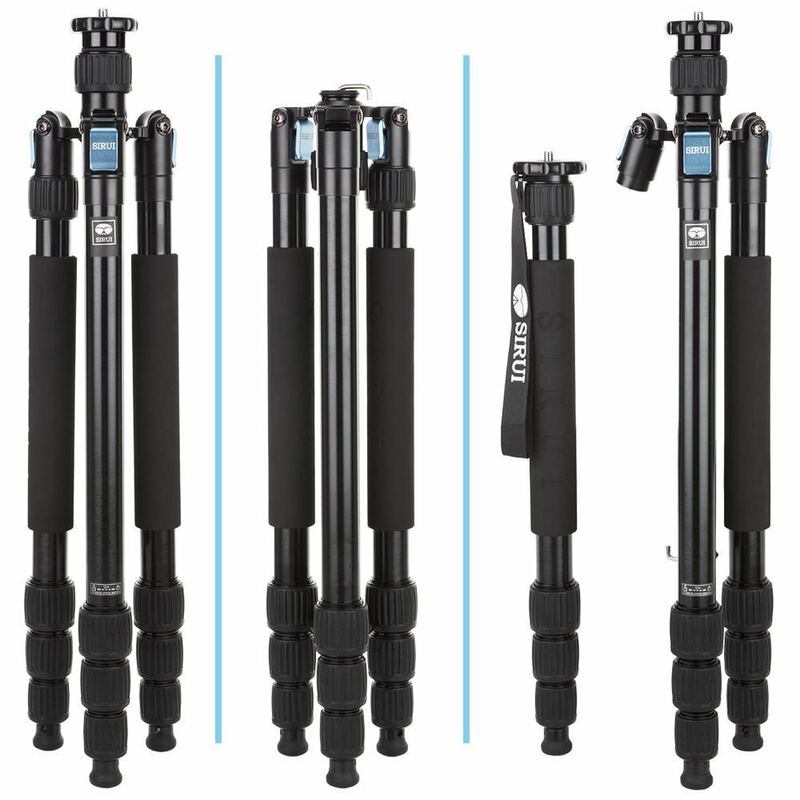 The RAM Motorized Slider ensures precise camera movements that let you create a wide variety of awesome videos. It’s very easy to use and at this price, it’s by far one of the best deals you can get. This backpack is great for adventure loving photographers who aren’t afraid to be out in nature on its bad days. 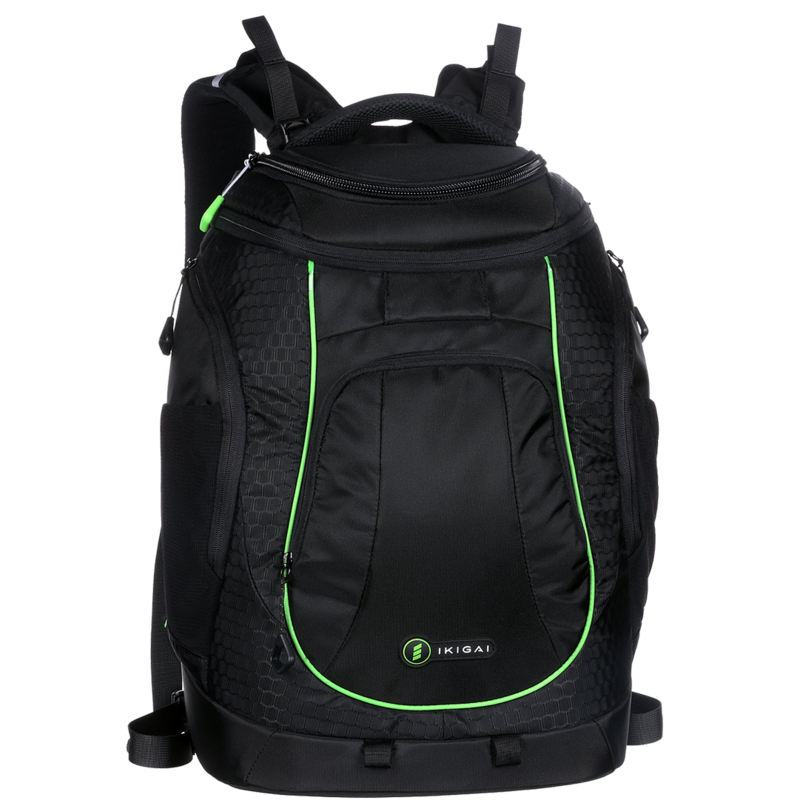 The Rival backpack has some impressive features like triple density honeycomb ripstop nylon, a removable rain cover and a removable and configurable camera cell. 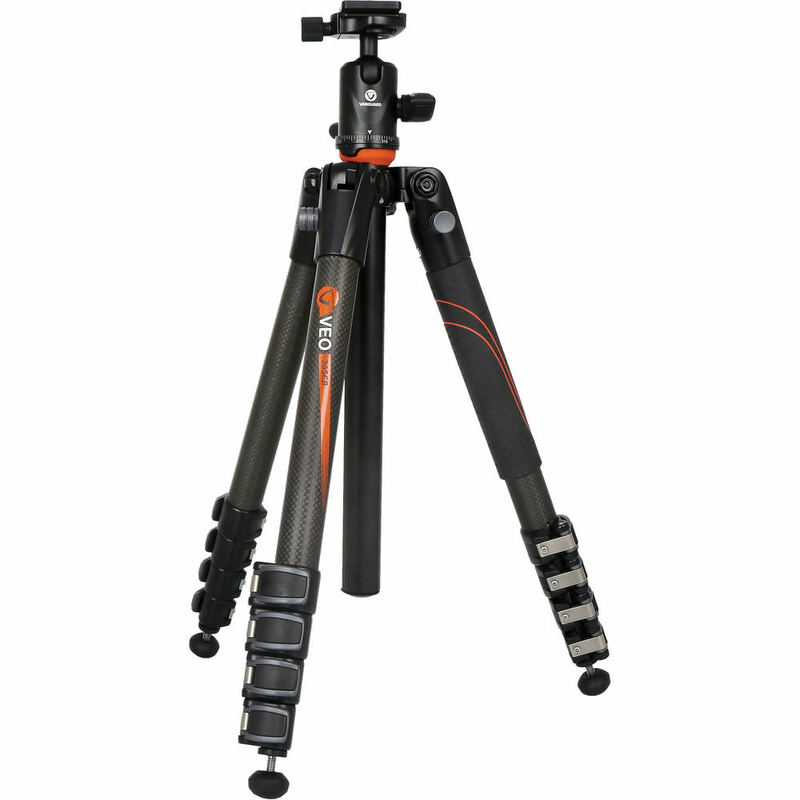 This carbon fiber tripod has an innovative rapid column rotation feature that makes it very compact and easy to set up. It has three different leg options that allow the photographer to shoot from really low angles. This kit has everything you need to get a product photography business going. 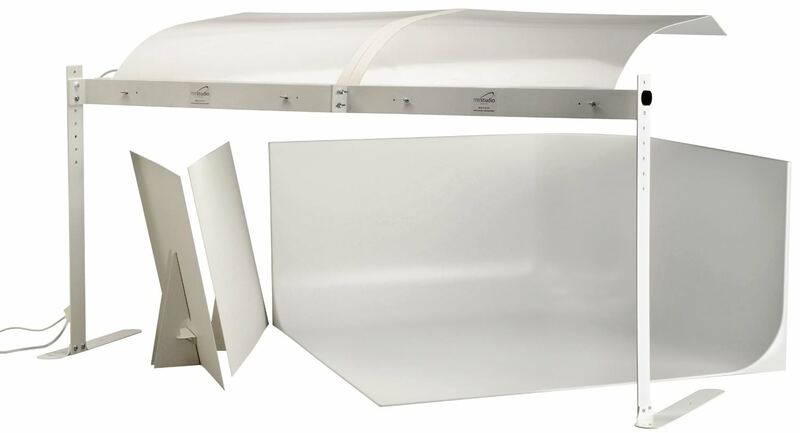 The 32”x32”x16” infinity background and the 5000k color-corrected fluorescent continuous light make it very easy to take pro quality product photos that require minimum, if any intervention in post-processing. If you want the highest level of control over color accuracy, this is the solution you’re looking for. The Spyder5 will help you fully match the colors of your prints to those on your screen. 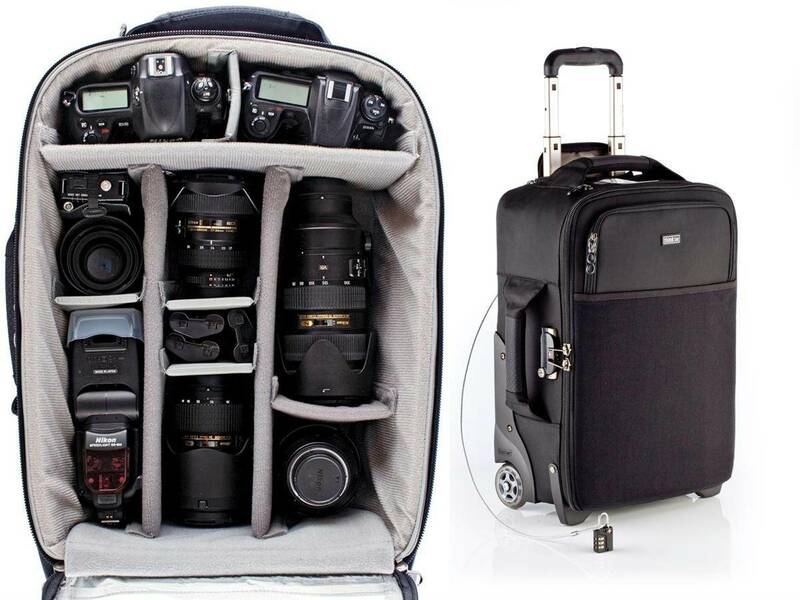 For photographers who spend a lot of time in airports, this is one of the best ways to carry gear. It has advanced security features and it can hold 2-3 DSLRs with battery grips mounted and a wide variety of pro lenses. 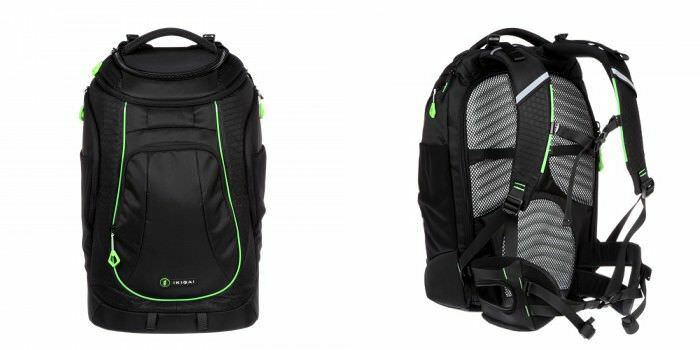 The smaller version of the Rival backpack has the same build quality despite being smaller, yet it can still hold one DSLR and up to seven lenses. 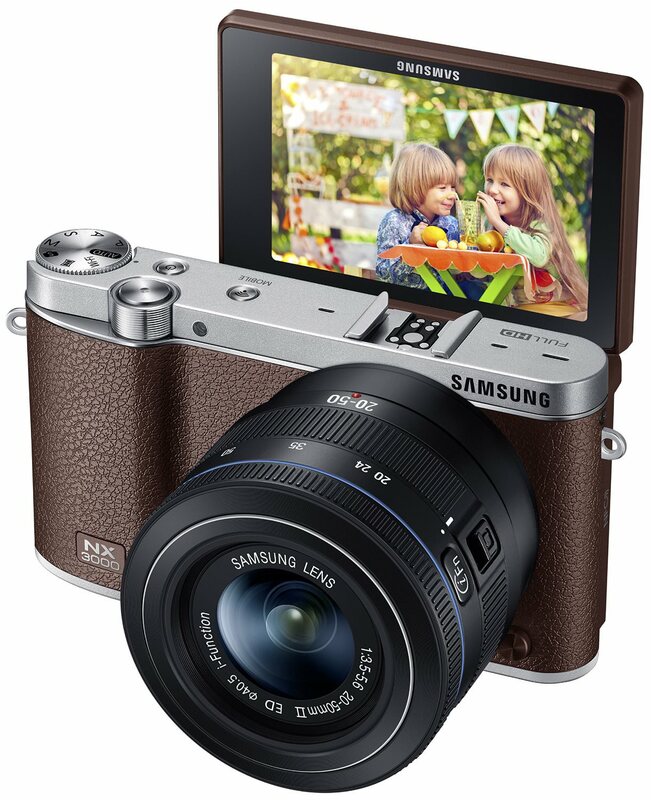 The 20.3MP CMOS sensor and the bundled 20-50mm lens make this mirrorless compact camera a great option for traveling. 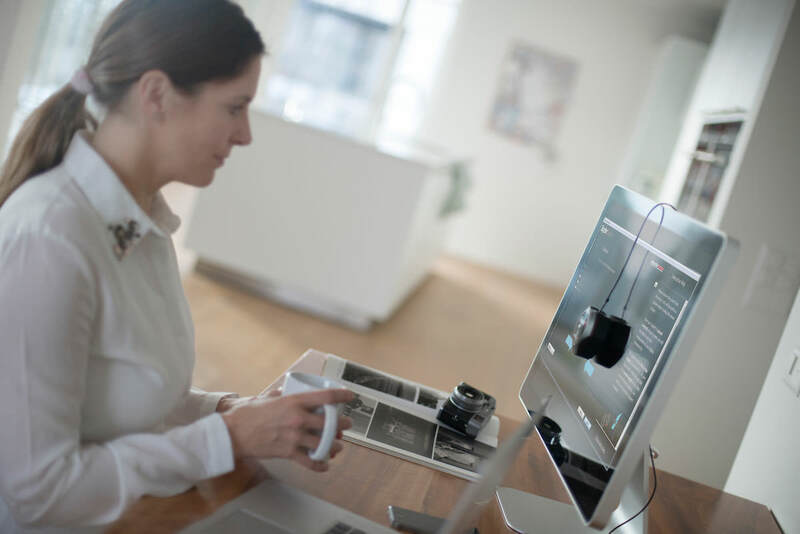 It features build-in Wi-Fi and NFC and other smart features like PC Auto-backup and baby monitoring. Needless to say, the vintage design looks and feels great.